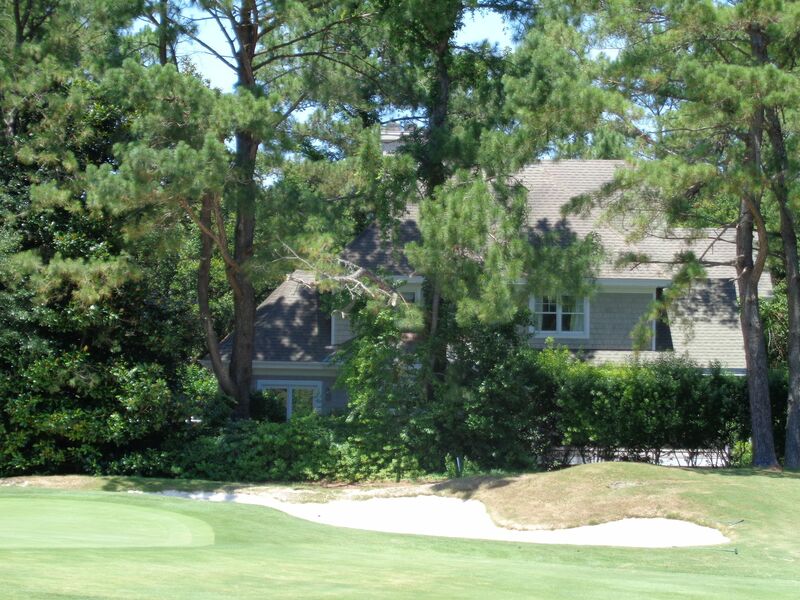 A quick view of the most influential metrics in Porters Neck Plantation. 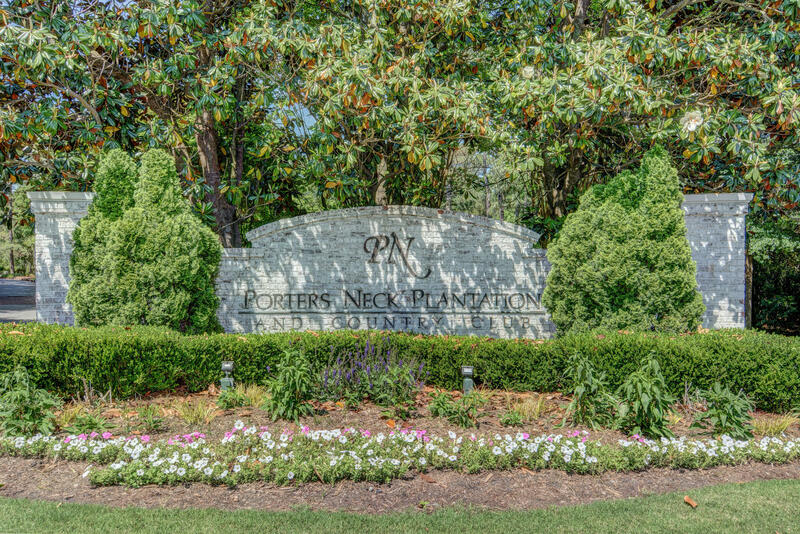 Porters Neck Plantation delivers on the promise of a private community. 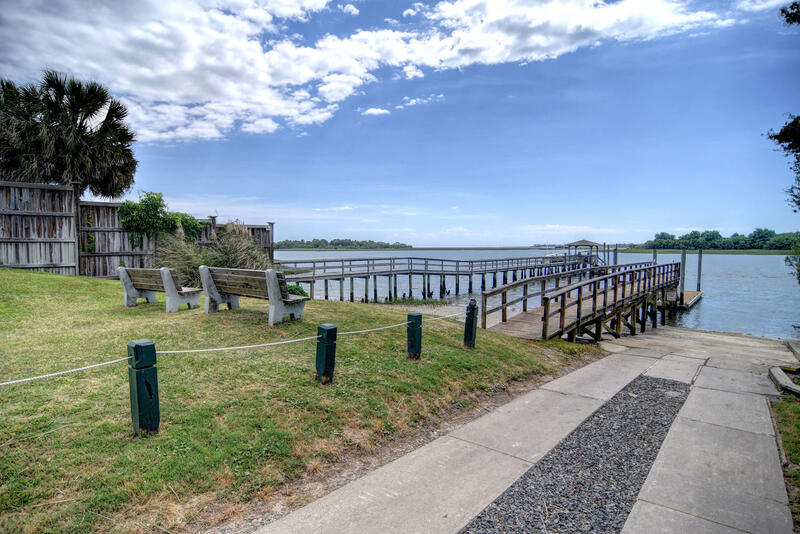 Located in northern Wilmington, Porters Neck Plantation escapes the busyness of the city while not distancing itself too far. 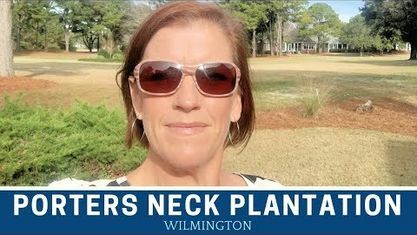 It's no wonder Wilmington home buyers are seeking Porters Neck Plantation real estate. 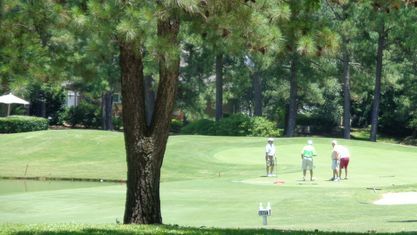 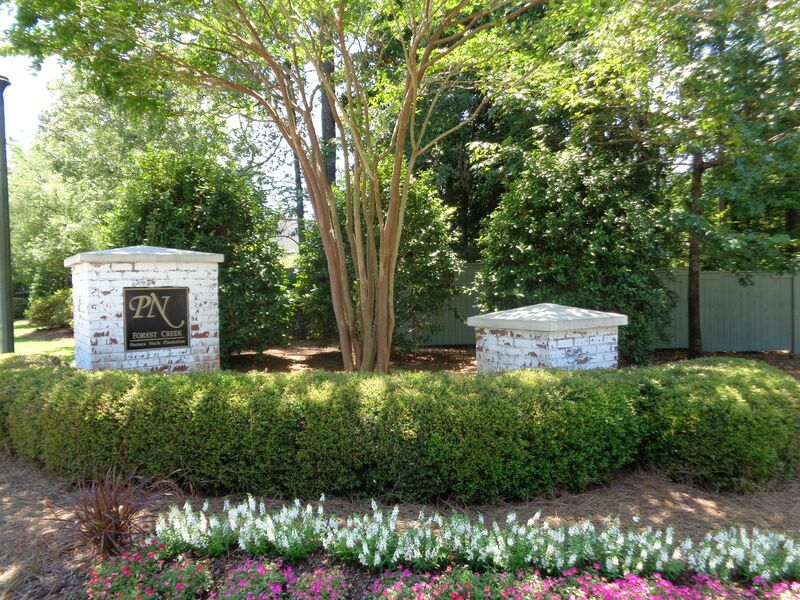 This vibrant community has southern charm, amenities to fit any lifestyle, and options at many different price points. 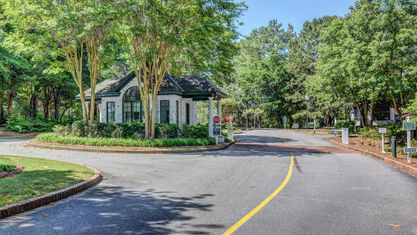 Established in 1989, builders situated Porters Neck Plantation near the outskirts of Wilmington where US-17 and Market Street merge toward Hampstead. 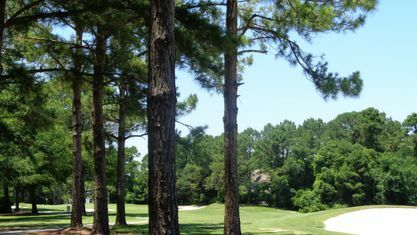 It features a variety of floor plans, wooded preservation areas, lakes, ponds, and creeks spanning across 650 beautiful acres. 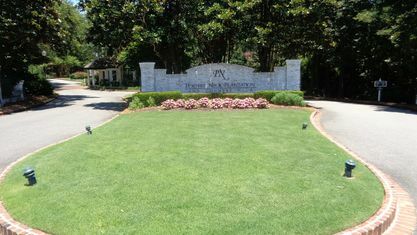 Where to Retire named it one of the “100 Best Master Planned Communities in America." 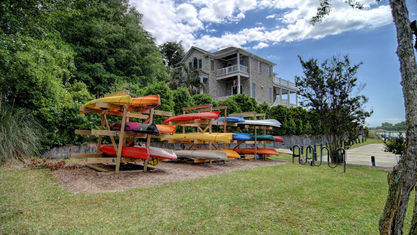 It has proven to be a destination community for people of all age groups. 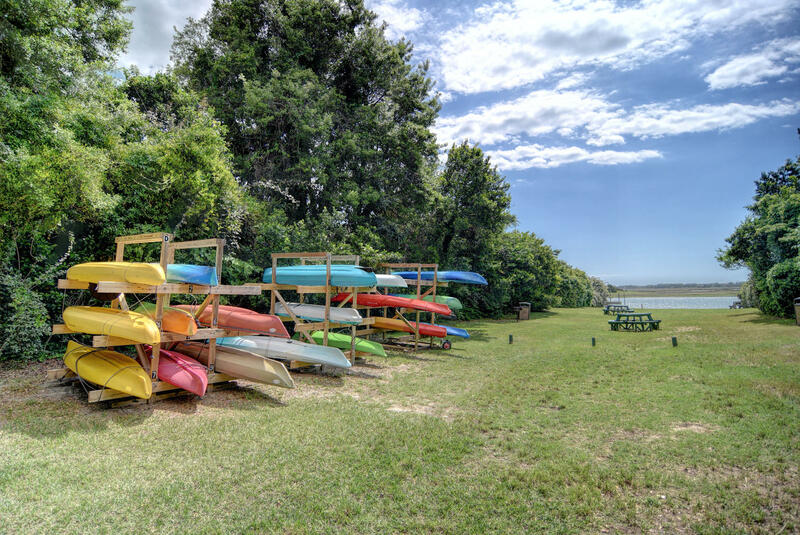 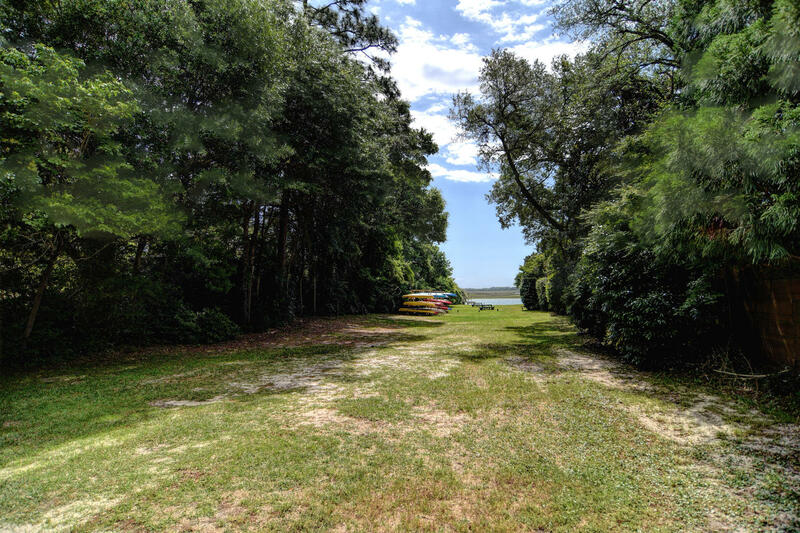 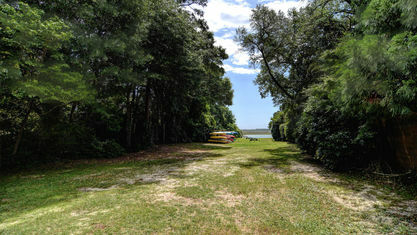 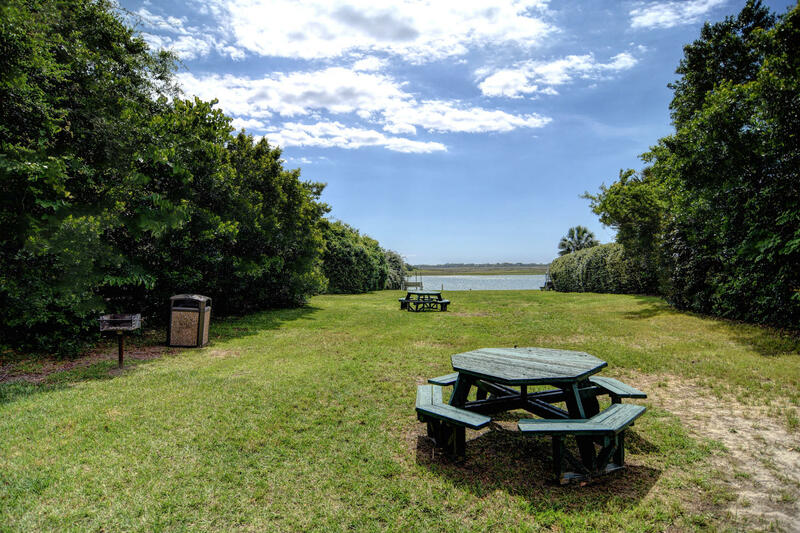 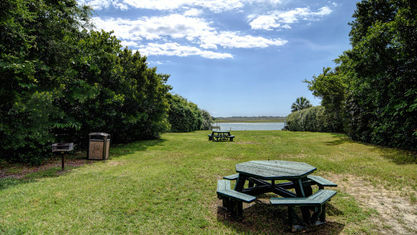 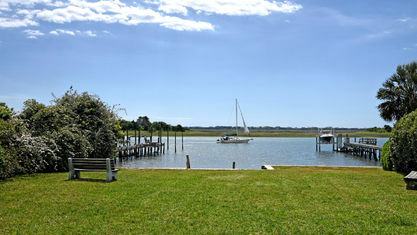 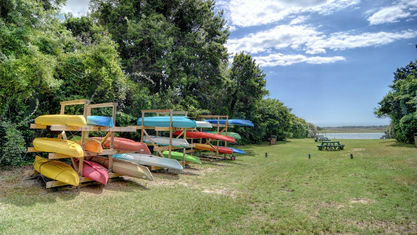 Located adjacent to the Intracoastal Waterway, it provides a special opportunity for sportsman of many kinds. 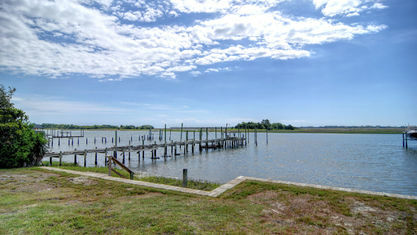 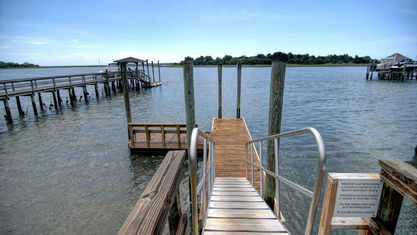 Piers and boat ramps extend into the Intracoastal Waterway for boaters. 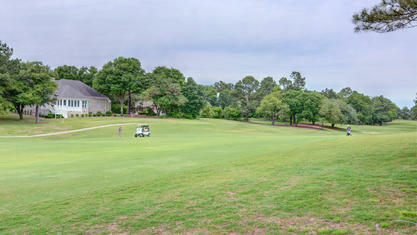 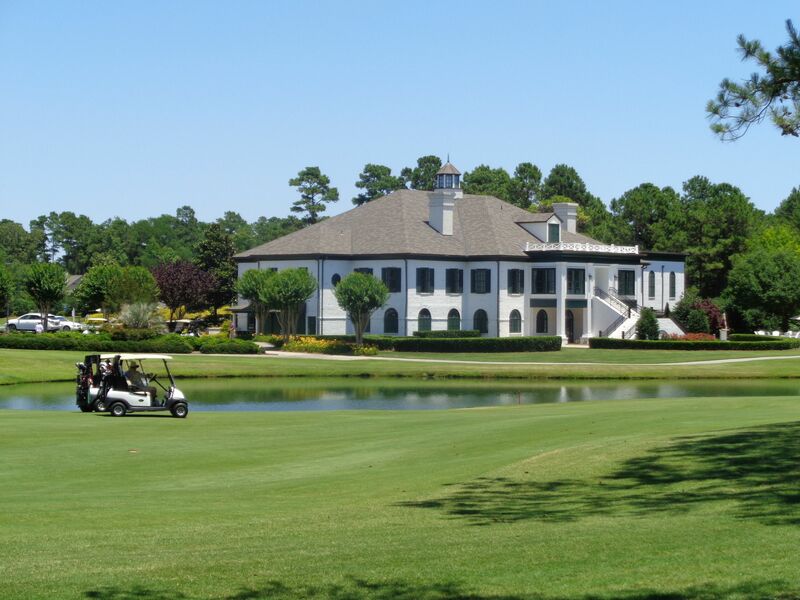 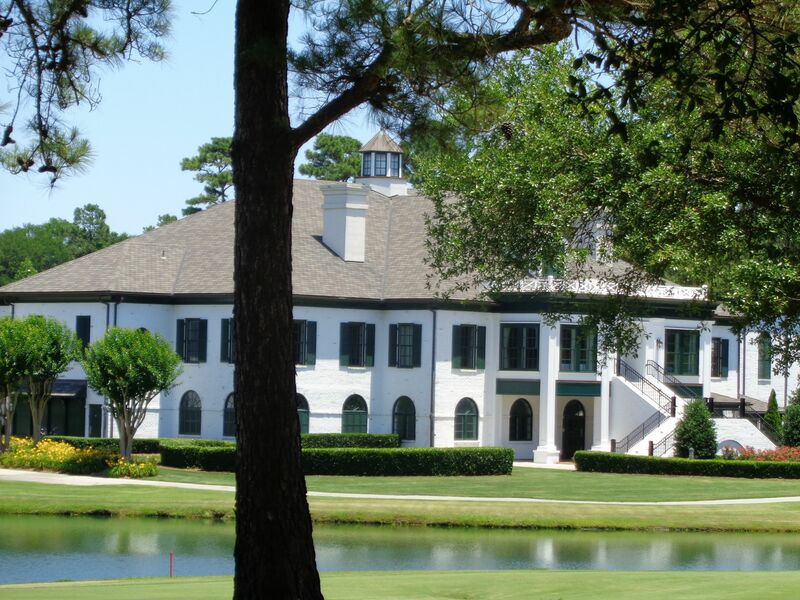 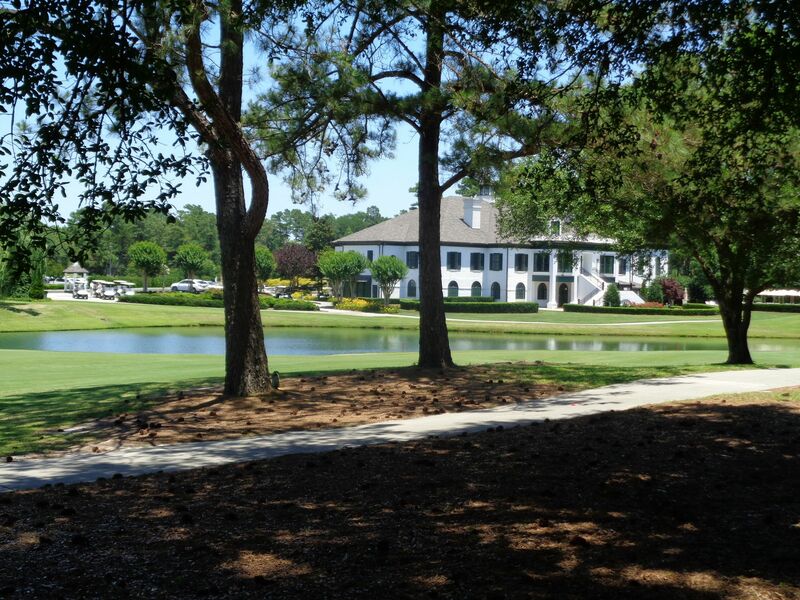 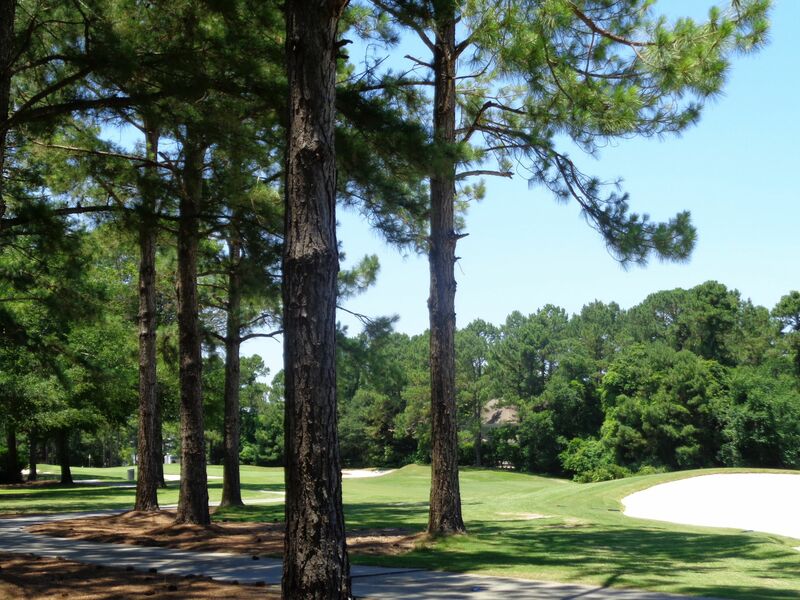 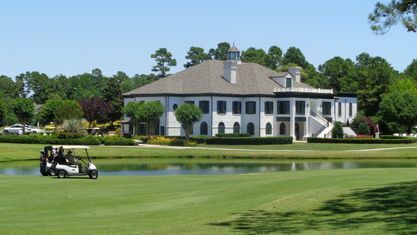 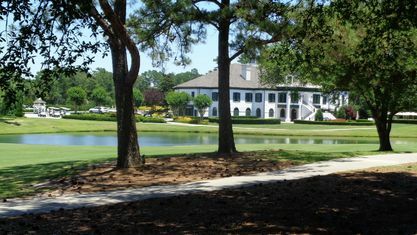 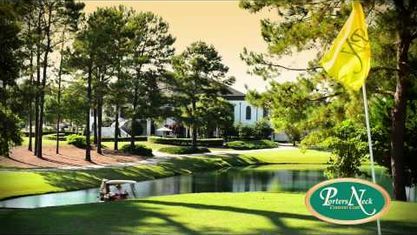 Golf Digest named the Tom Fazio-designed, 18-hole golf course “#1 Coastal Golf Course in North Carolina." 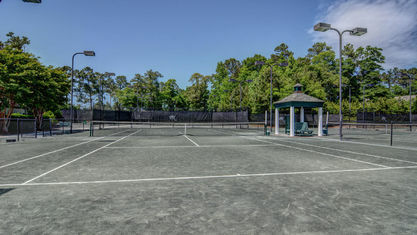 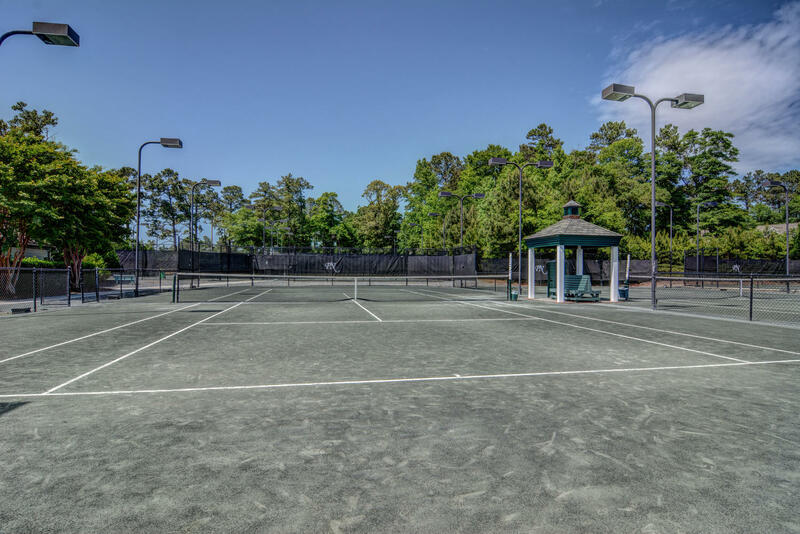 Moreover, Porters Neck Plantation has an entire sports complex with a lap pool, clay tennis courts, and a fitness center. 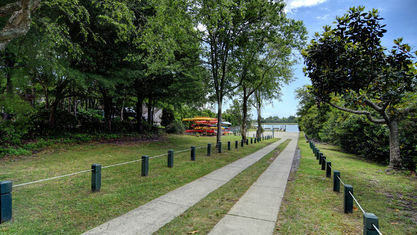 Area marshes and walking trails crisscross over the community. 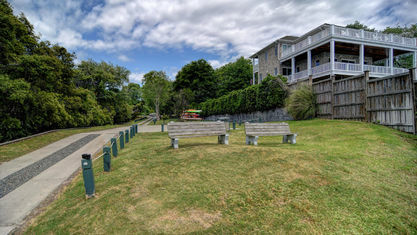 Consequently, residents use them for vigorous exercise, leisurely strolls, and every pace in between. 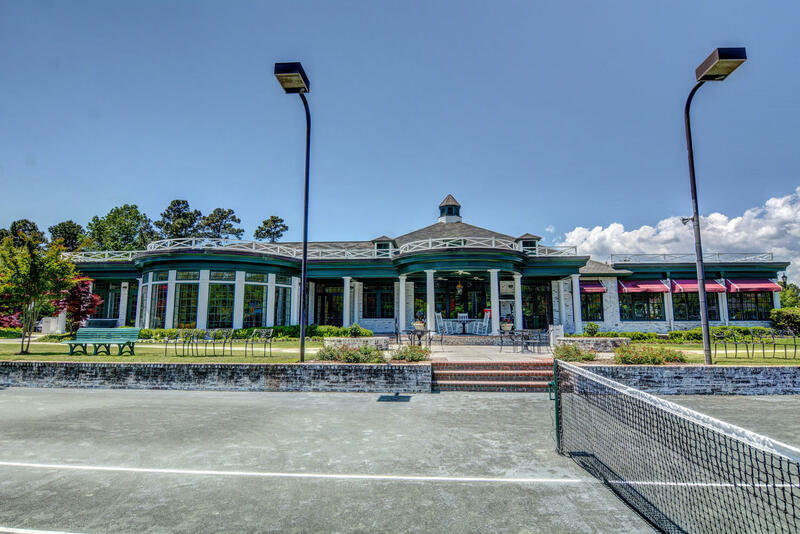 Besides its terrific outdoor amenities, Porters Neck Plantation's colonial-style clubhouse provides many indoor services as well. 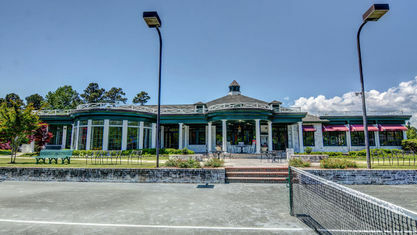 Grill Room, the onsite restaurant, specializes in casual fare. 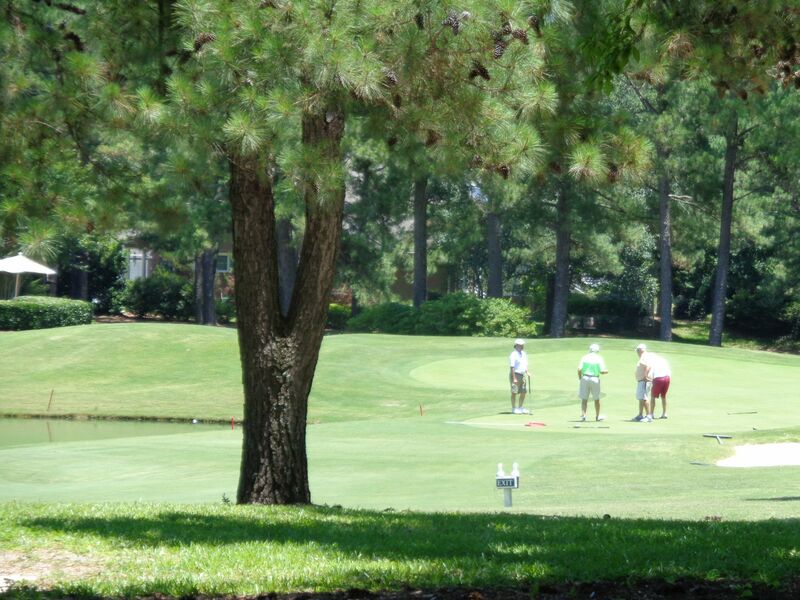 The full-service pro shop tends to golfers' every need. 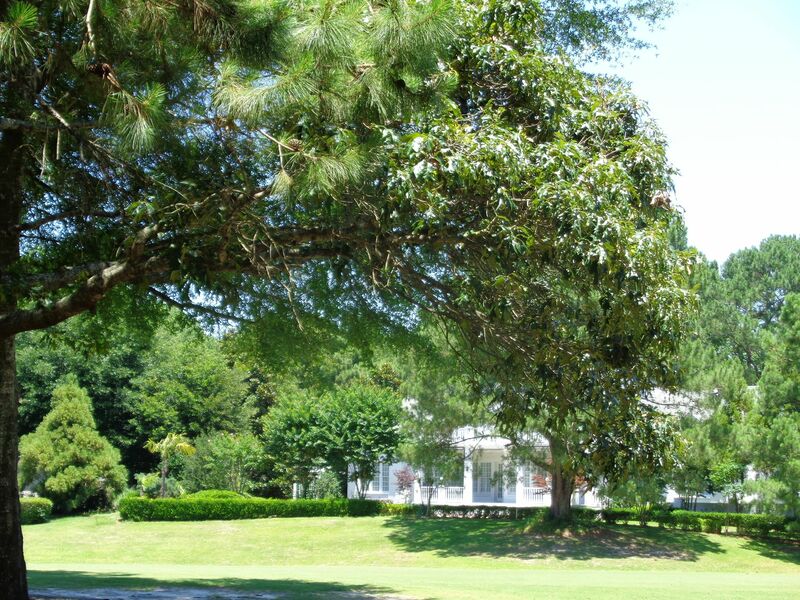 Community event planners mix adult and family themes to provide something for everybody. 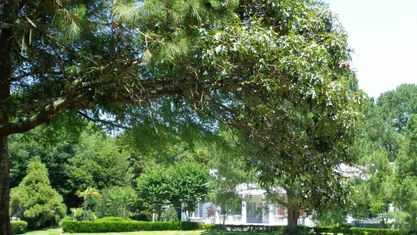 For example, some of previous years' events included: wine tasting, dinner theaters, a Kentucky Derby party, and Sunday “fun day” by the pool. 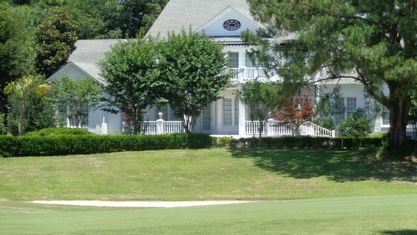 You can learn more about what’s happening at the club by visiting their web site. 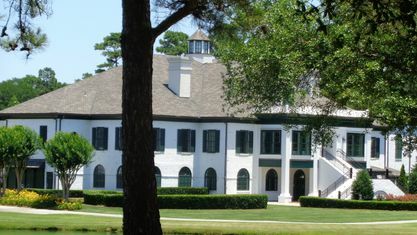 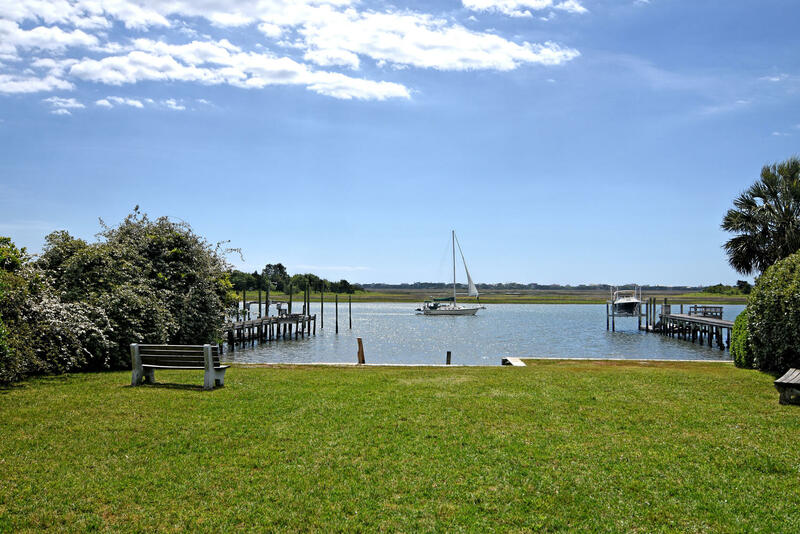 In order to better serve potential residents, Porters Neck Plantation provides a wide range of homes for sale—pond front, Intracoastal front, along the golf course, and more. 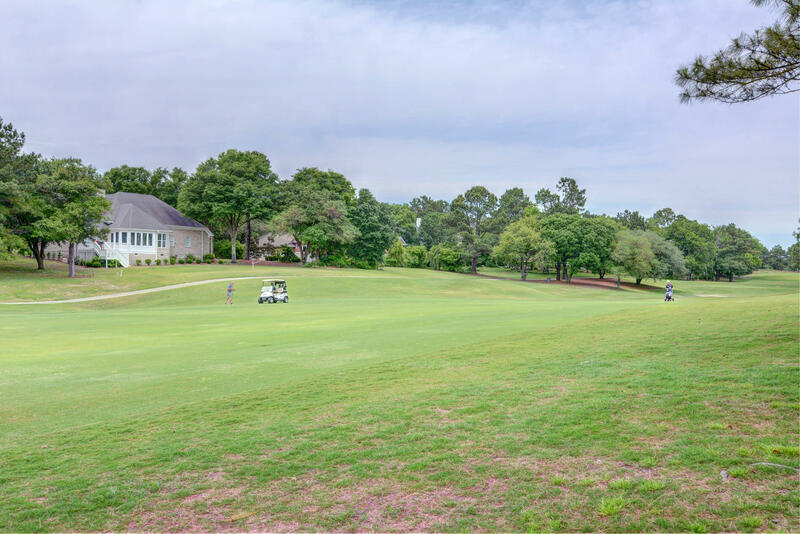 If you would like more information about this impressive community, contact the Cameron Team today or click “Let’s Chat about Porters Neck Plantation” above. 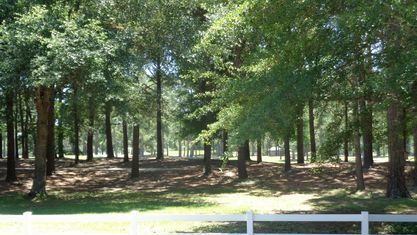 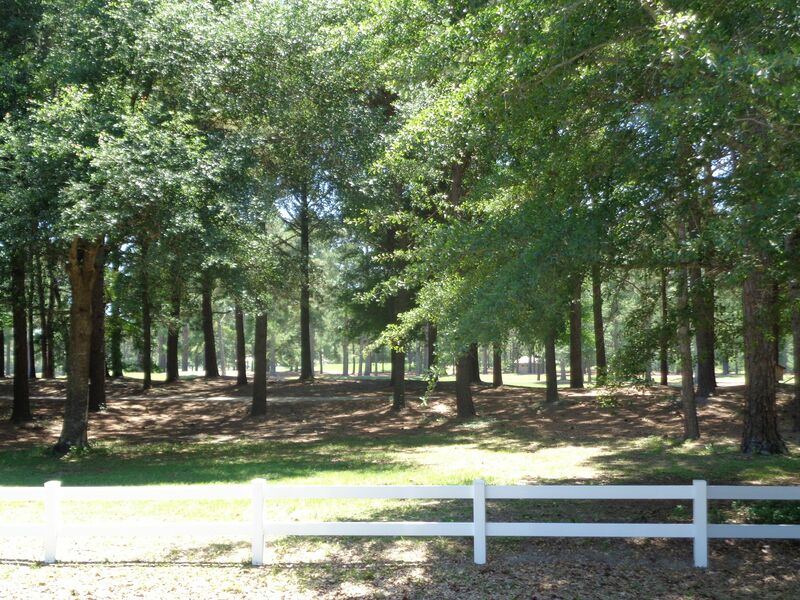 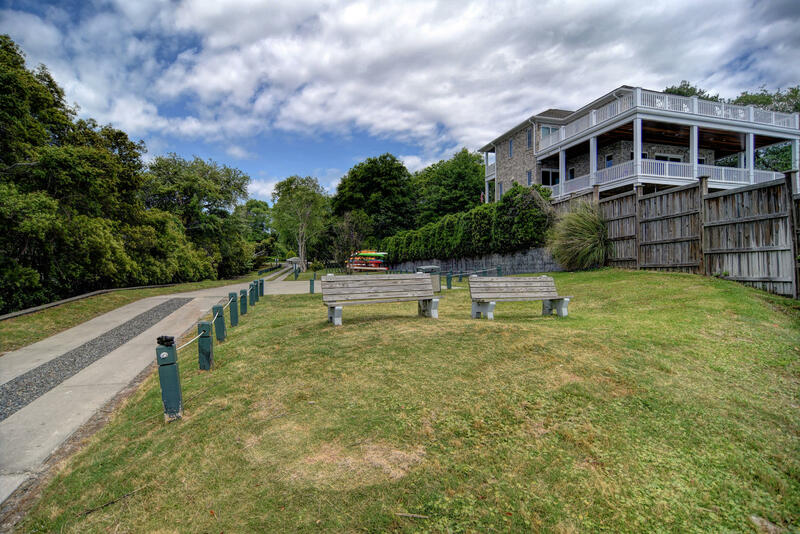 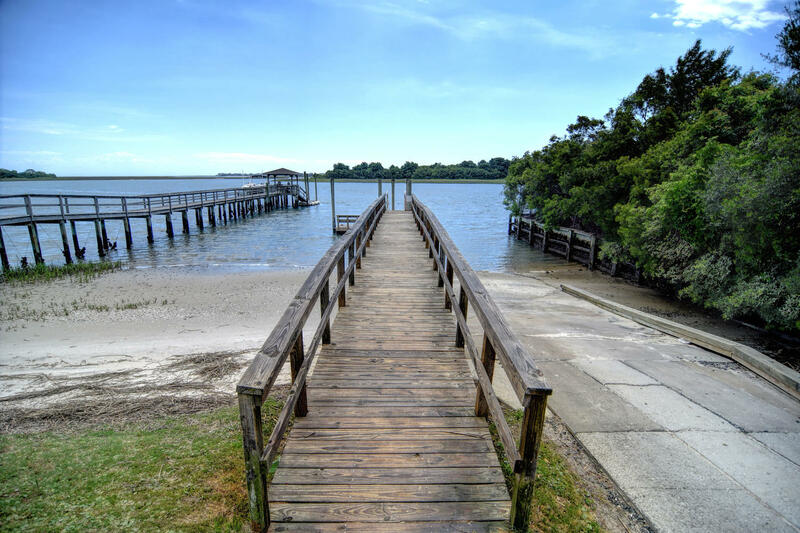 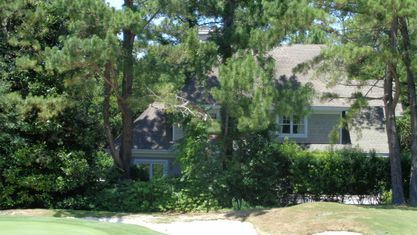 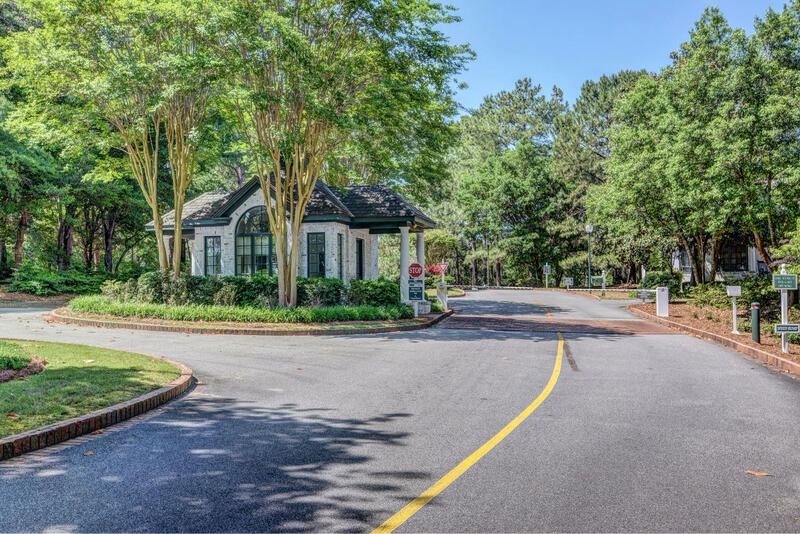 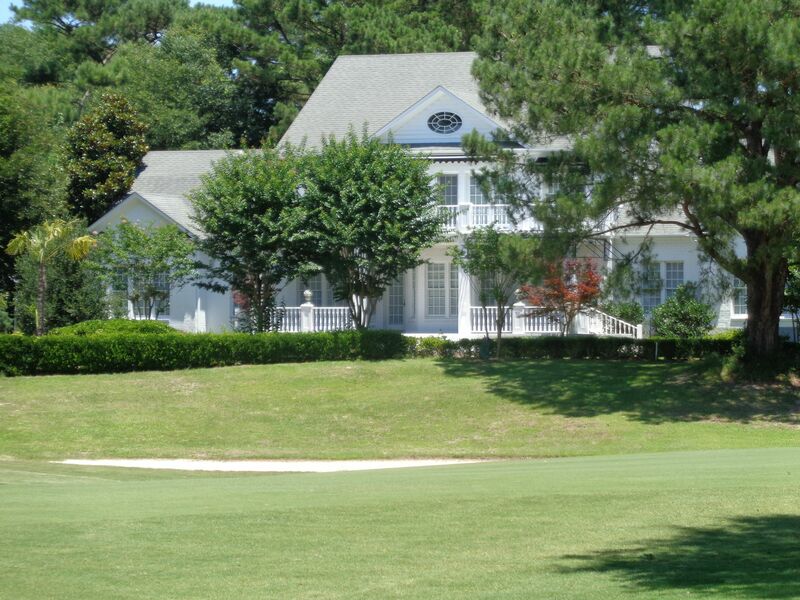 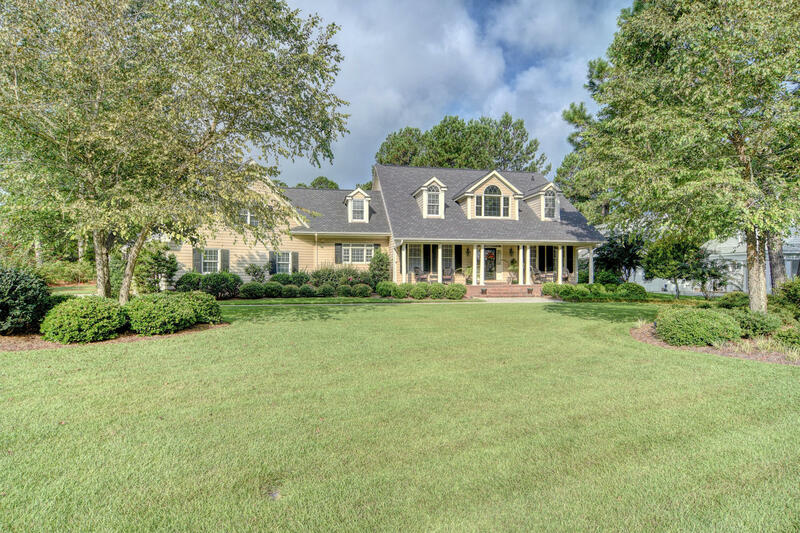 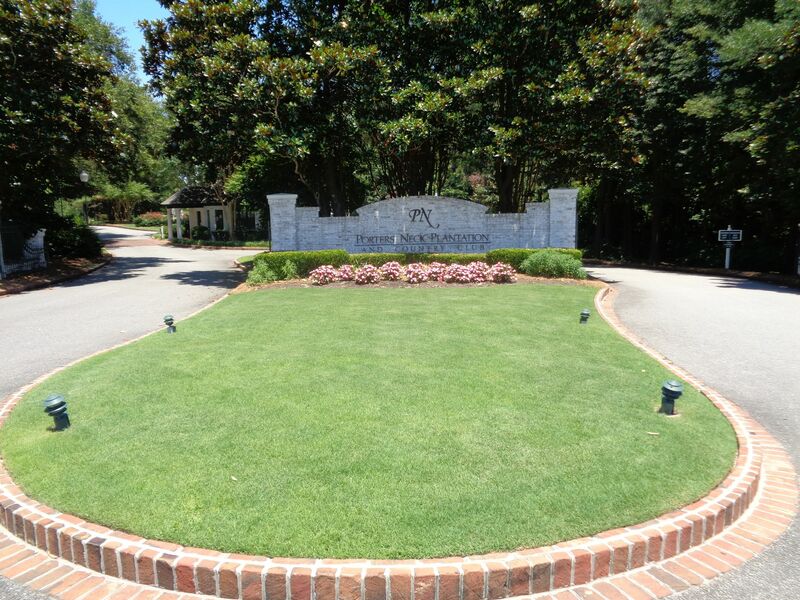 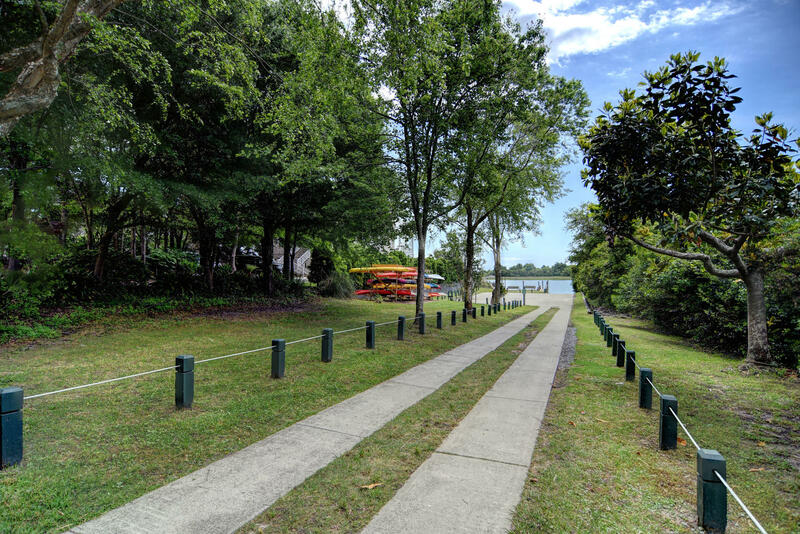 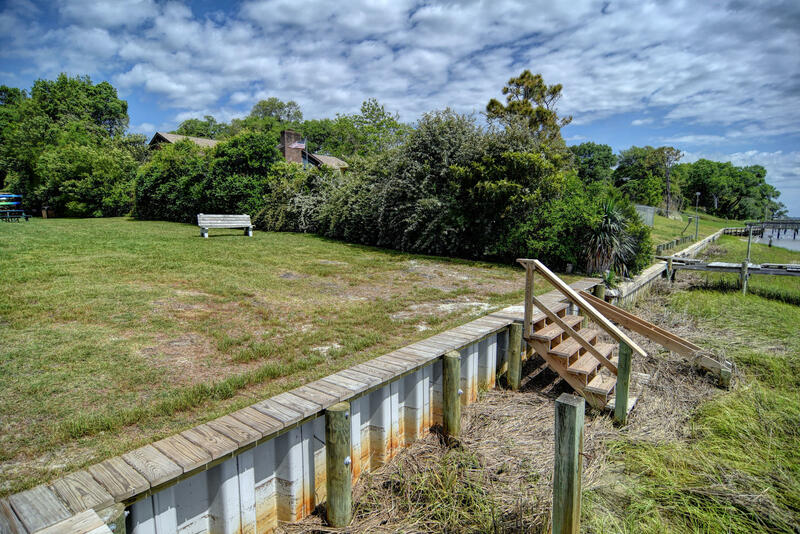 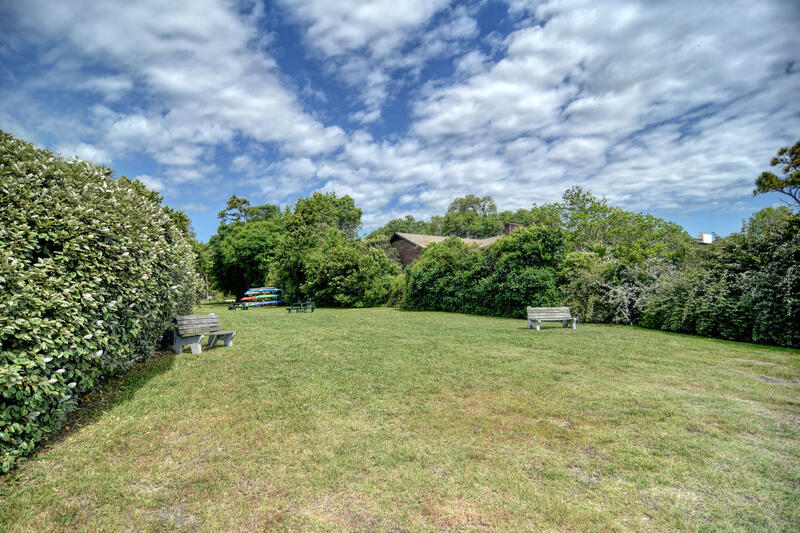 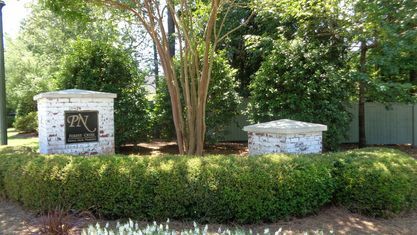 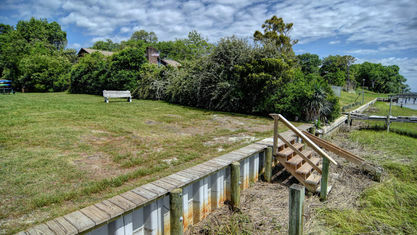 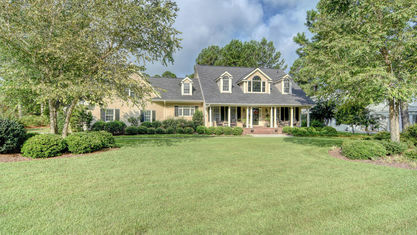 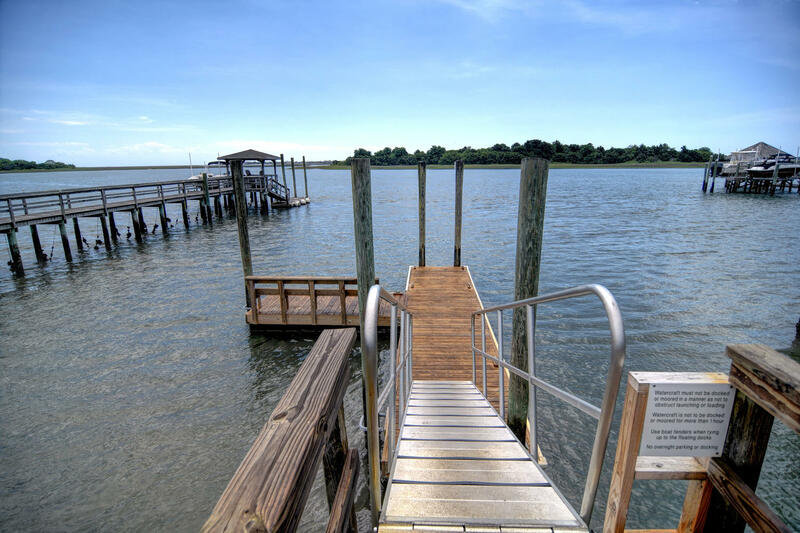 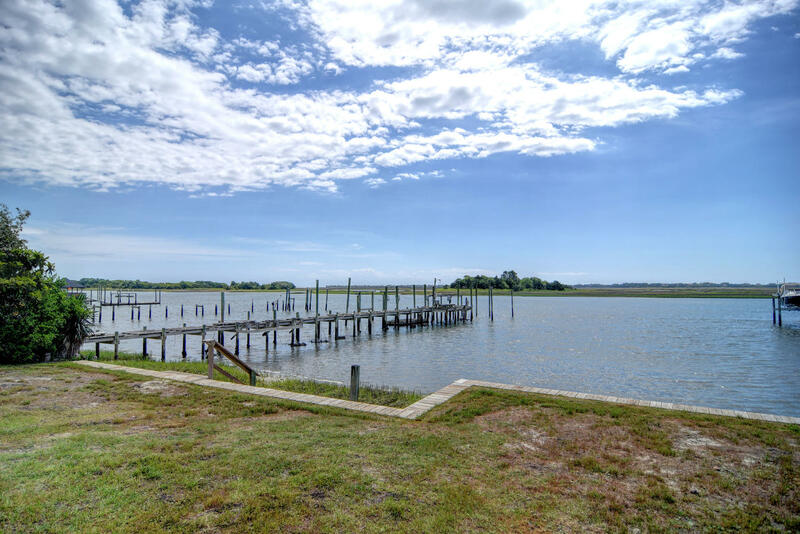 View our selection of available properties in the Porters Neck Plantation area. 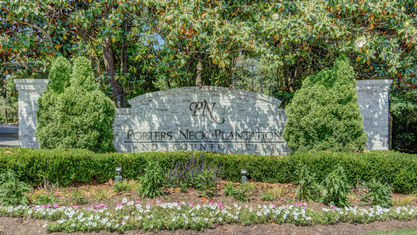 Check out the latest demographic information available for Porters Neck Plantation. 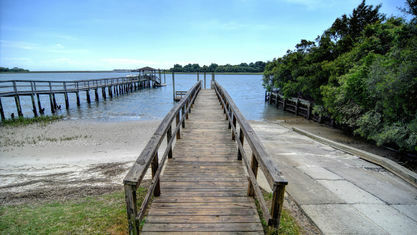 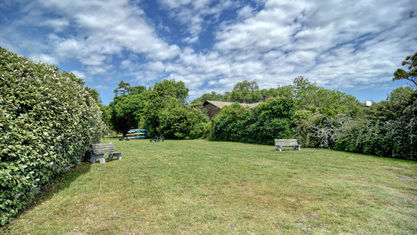 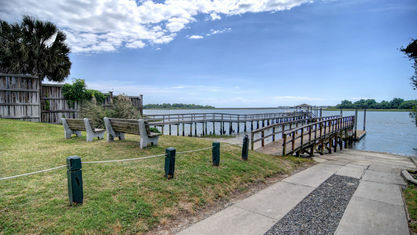 Get to know Porters Neck Plantation better with our featured images and videos. 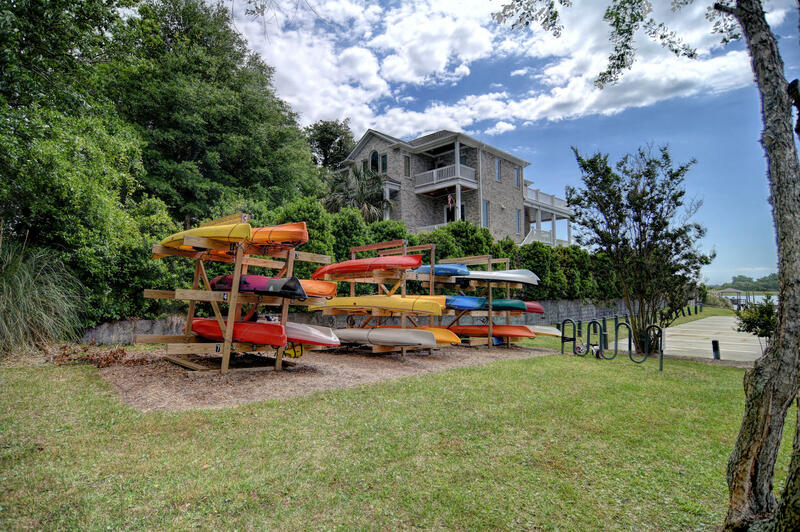 Browse through the top rated businesses in the most popular categories Porters Neck Plantation has to offer.